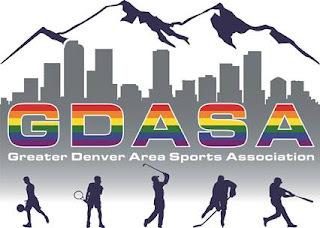 MileHighGayGuy: F*** Me Gently With A Chainsaw, Heathers the Musical is Coming to Denver! F*** Me Gently With A Chainsaw, Heathers the Musical is Coming to Denver! 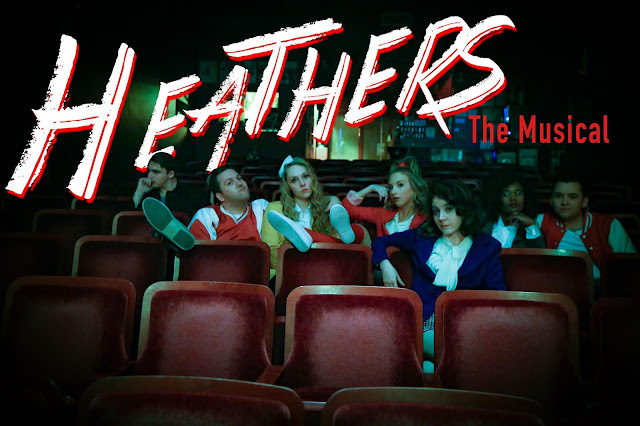 Equinox Theatre Company presents the second show of their 11th season: Heathers: The Musical, April 5 through 27 with shows Friday and Saturday nights. “I’m so excited to be bringing Heathers to our audiences at The Bug Theatre,” said Director Deb Flomberg-Rollins. “The original movie shocked me to my core when I first saw it. I’d never seen a movie take such a frank and harsh look at the hallowed halls of High School, and I connected to so many of the moments and characters — from Veronica’s struggle to find her place in the world to the bullying of Martha Dunstock. Without Heathers there would be no Mean Girls, Jaw Breaker or Clueless and it paved the way for hit shows like Beverly Hills 90210 and Freaks and Geeks and so many more films and shows that address the universal themes of the desire to belong, the crushing weight of isolation, and dealing with the spark of burgeoning sexuality that affect teenagers across the country."